16 + years in all types of floors. We won't bore you with long stories of our past but we would like to think you can help us with the future of Turners Flooring. 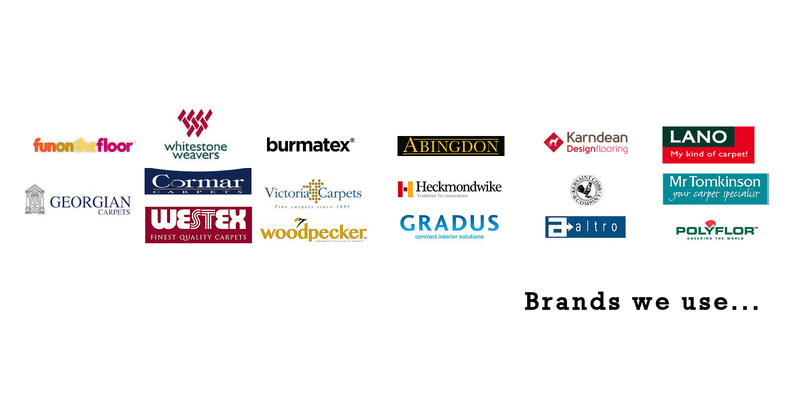 We have a range of Domestic flooring to choose from, our Brands page show just some of the manufacturer's we use. We have a variety of Carpets, Lvt's, Marmoleum. 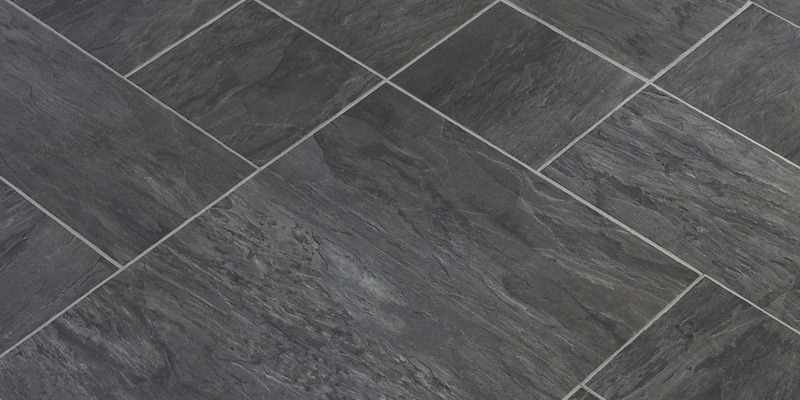 safety flooring, and Vinyl to name a few of the types of commecial flooring we can offer. 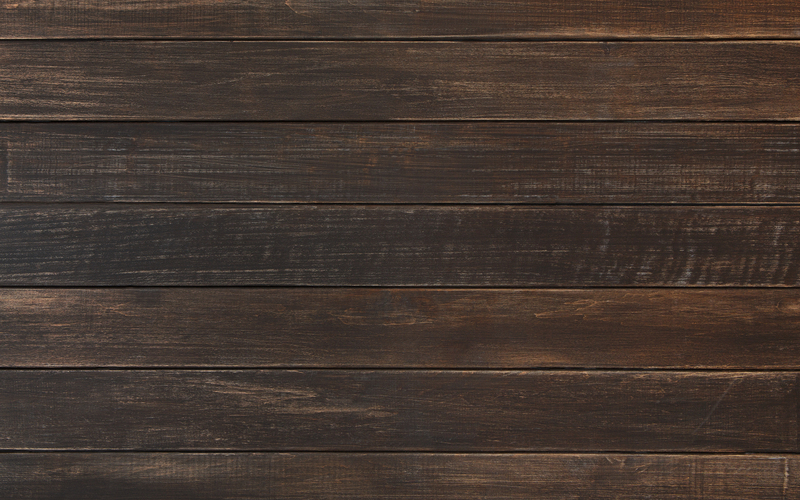 The past has helped us grow with 16 + years of Floor Laying from Commercial to Domestic which includes safety flooring. We can supply and fit Carpets, Luxury Vinyl Tiles, Vinyl, Laminate, and wood. 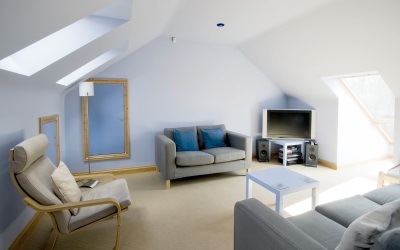 We take in to account all budgets and flooring types needed for your project. We offer a full on site measure and sample service. 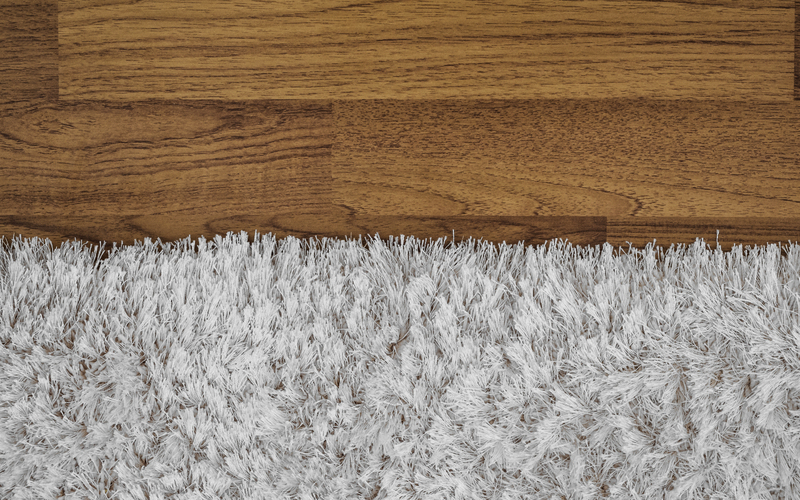 Turners Flooring offer a wipe range of flooring services wether it's commercial or domestic , we would like to help however we can for you to achive the flooring you require.